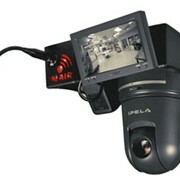 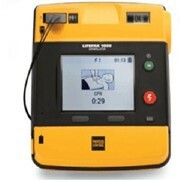 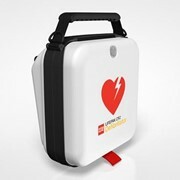 The Lifepak 12 has been superseded by the Lifepak 15 but is still fully supported with Pads, Batteries and Accessories. 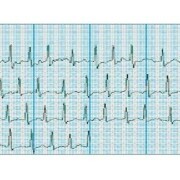 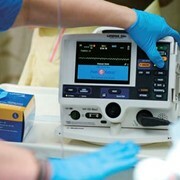 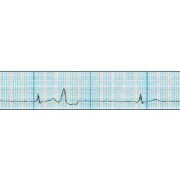 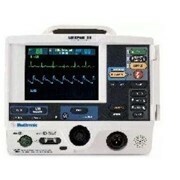 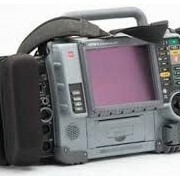 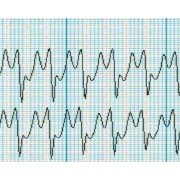 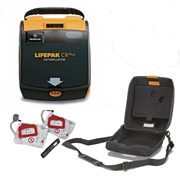 From time to time we have quality used Lifepak 12 units that are available. 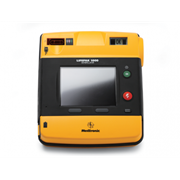 The Lifepak 12 has been superseded by the new and improved Lifepak 15 Defibrillator Monitor but is still fully supported with Pads, Batteries and Accessories. 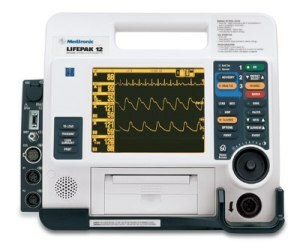 We have quality used Lifepak 12 units that are available for sale, for more information please call or use the MedicalSearch email for a direct reply.